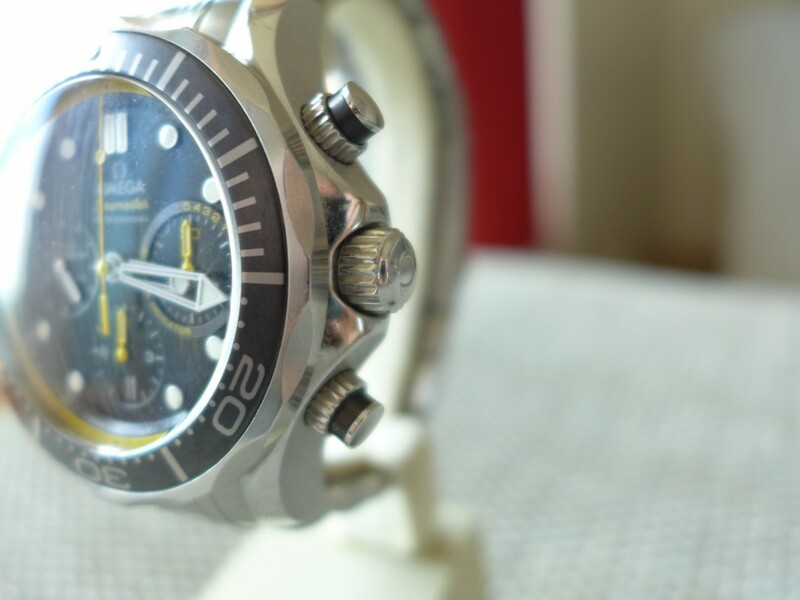 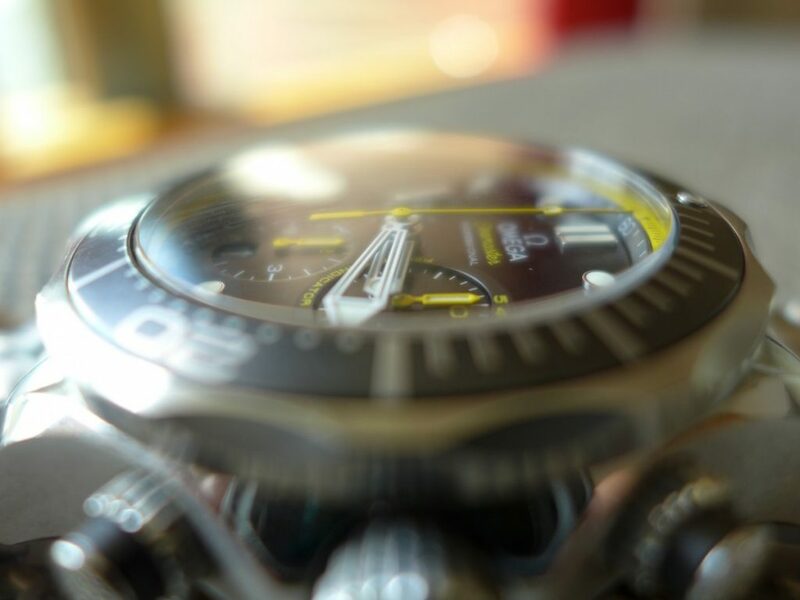 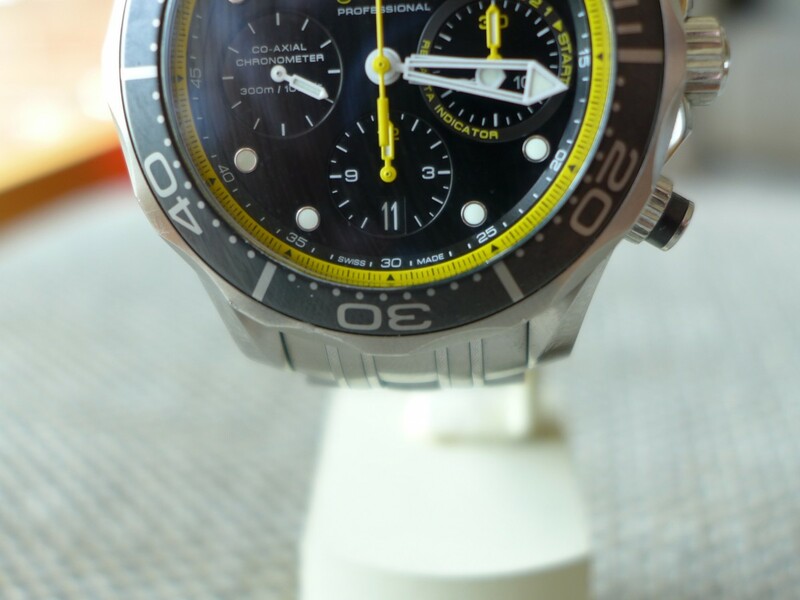 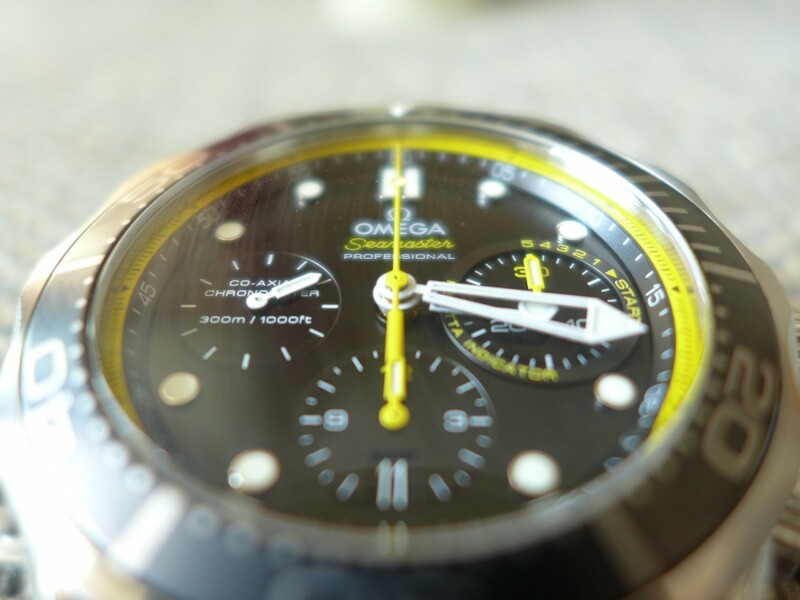 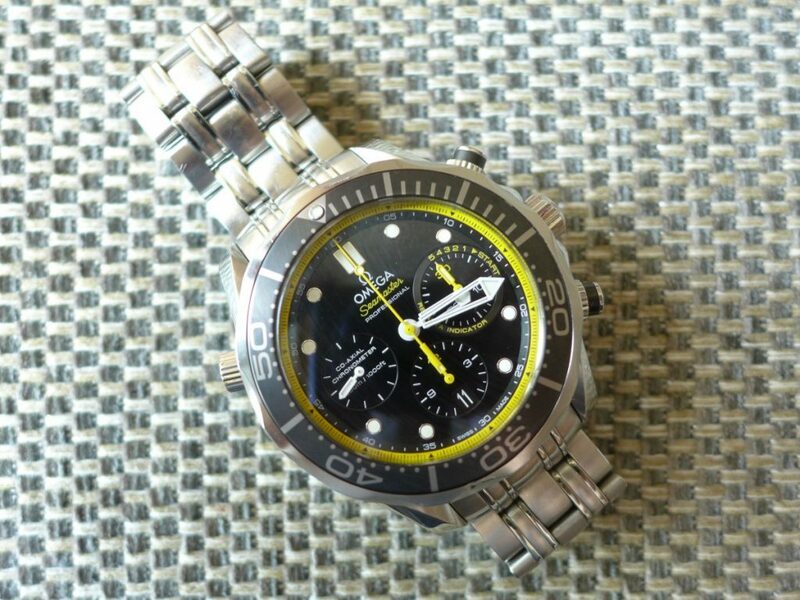 Here is the Omega Seamaster Professional Regatta Chronograph ref: 21230445001002, a very nice stainless steel automatic divers watch black dial with a hint of yellow hands and sub dials. 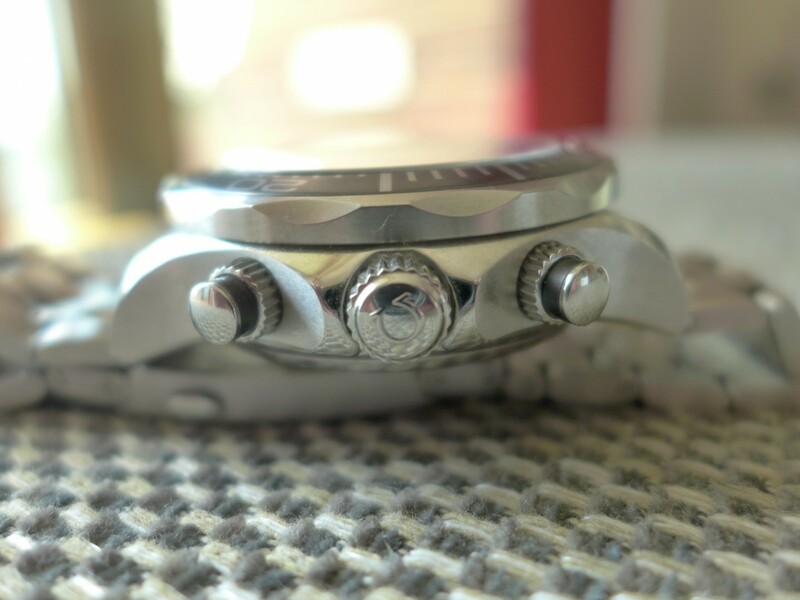 This model the Regatta is based on the original seamaster pro chrono with the work horse Omega co-axial movement which I believe is one of the best time keeping movement I have had the pleasure of testing. 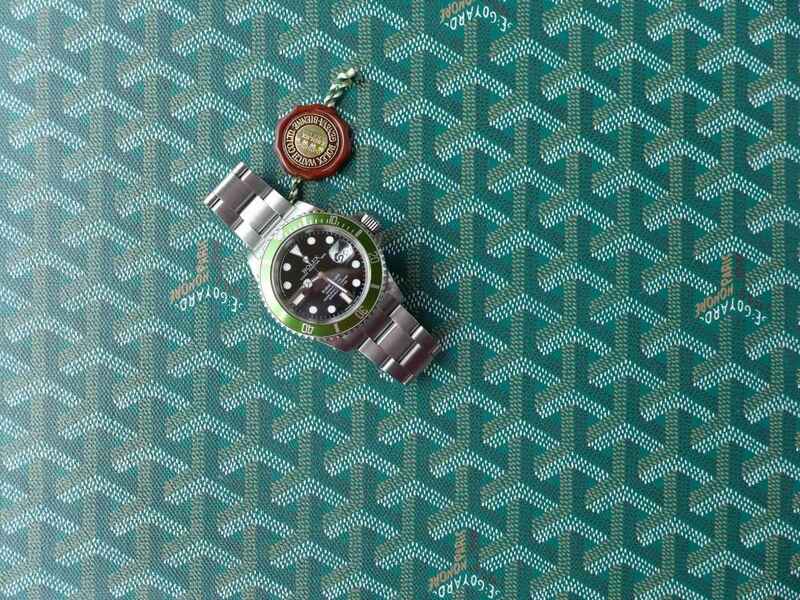 (Rolex Beater) The case size is 44mm big and chunky with plenty of watch presence on the wrist defiantly stands out in the crowd, water resistant to depths of 300m with a black ceramic bezel with 10 minute markers for diving. 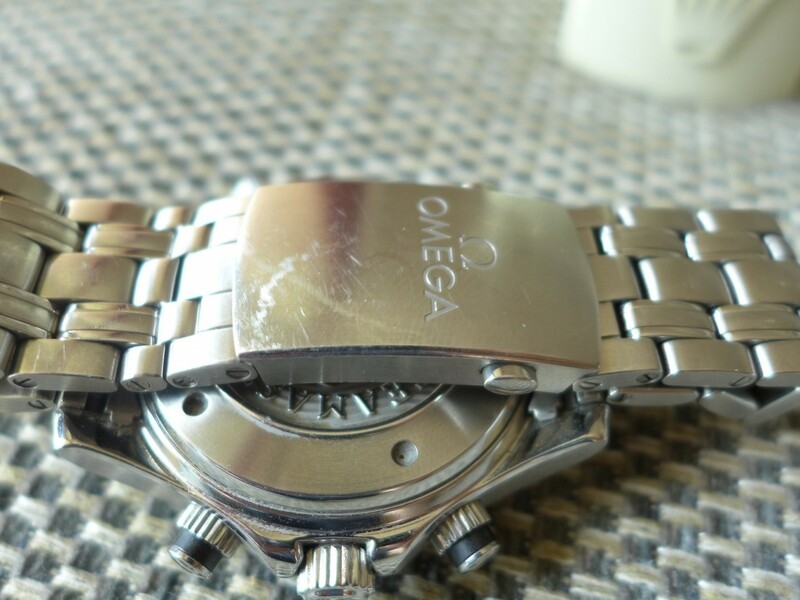 Bracelet is standard on is fitted to most Seamaster Professional watches. 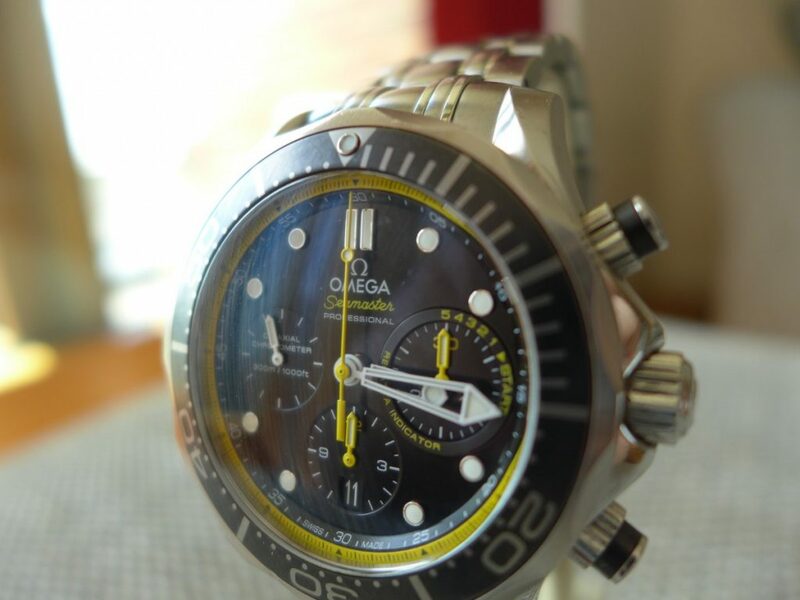 Overall a cracking watch for a everyday wearer.